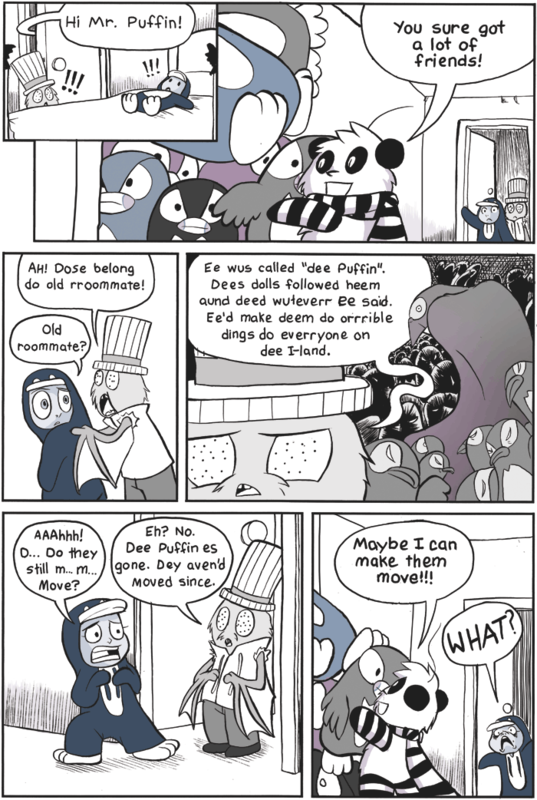 Also since I only put up one page a week and HARDLY use the blog I’m going to make a point to really start posting things I’m working on. Especially to give progress on what I’m working on for Otakon this July. I was thinking of making pokemon charms of the starters, and probably some Madoka magica charms and prints too while I’m at it. Gonna start with this since it got posted on They Draw and Cook a couple weeks ago. 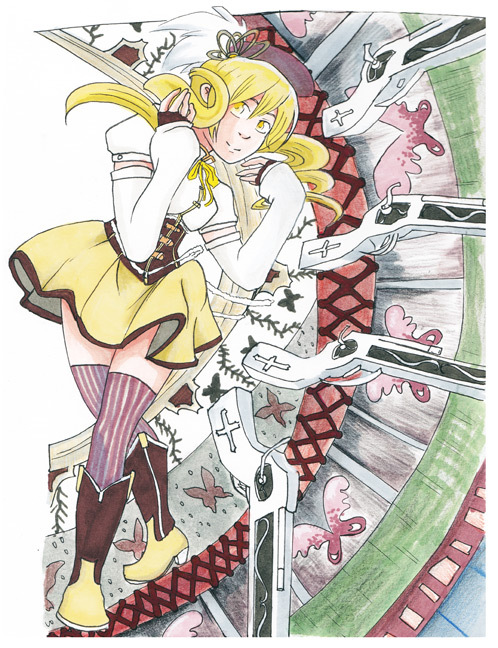 Also If you haven’t seen my Deviant art I posted a fanart of Mami from Puella Magi Madoka Magica. Oh, in the past month I’ve been watching Dr Who and I gotta say, it’s pretty awesome. The 11th Doctor is just adorable. He’s got a bow tie, suspenders and really terrible dancing. I was trying to draw the 11th doctor recently but I don’t have one yet that I feel is post worthy. I wonder if Rasbutain knows exactly how HE was animated.